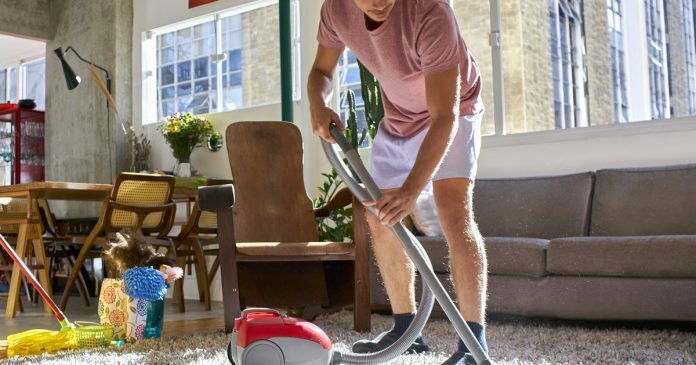 One of the best vacuum deals we’ve spotted at Wayfair is the Dyson V8 Absolute Vacuum on sale for $375. Normally, that vacuum would set you back $500. If you’re not looking to make that big of a commitment, there are also vacuums on sale for as low as $25. That said, we also wouldn’t turn our head at this Bissel Smart Clean Robotic Vacuum that’s on sale for $100﻿, either.